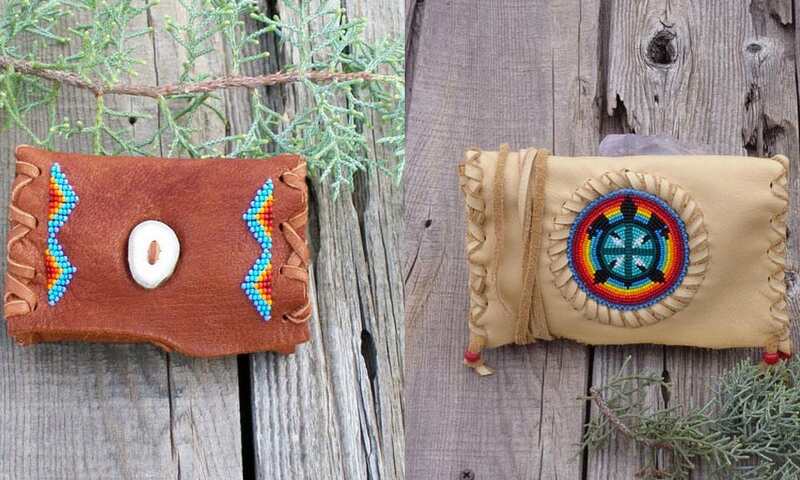 These little bags have big style with beautiful beads, leather lacing, and eye-catching color. Leather bags by Thunder Rose. Are you looking to hit the town with a cute little leather bag by your side? Or maybe just something small and simple to take out during the day? Don’t worry, I’ve got you covered. I recently discovered Thunder Rose on Etsy. This company has a huge selection of beautiful handmade bags to fit anyone’s style. They currently have over 400 bags for sale, and they also will create custom pieces upon request. 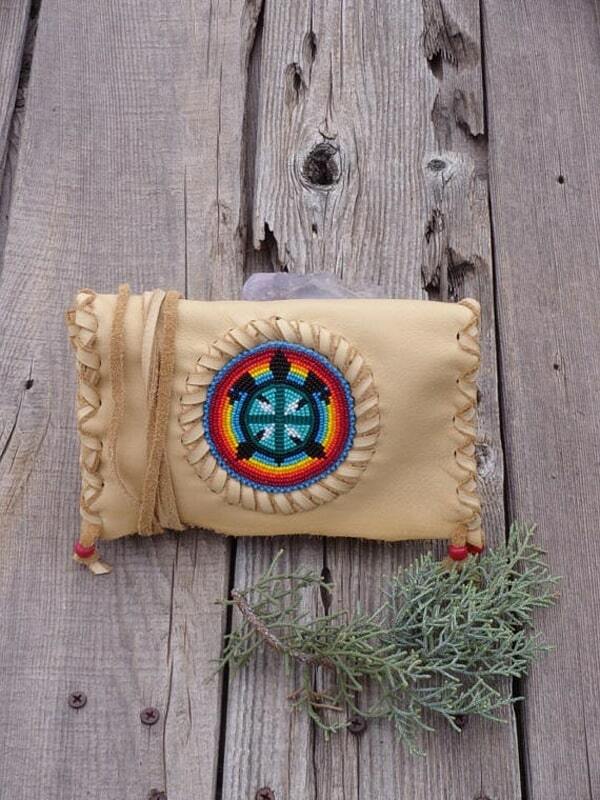 Scroll through below to see several of the beautiful bags that Thunder Rose has to offer. 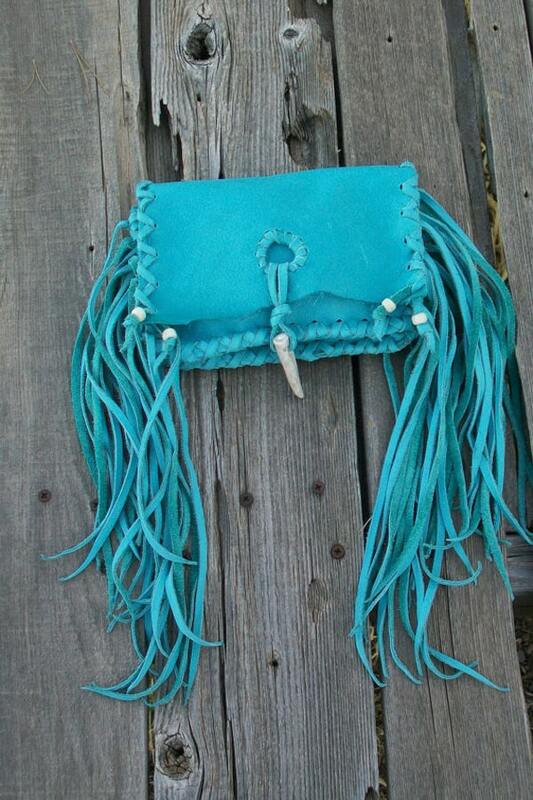 Turquoise Clutch with Fringe, $48, Thunder Rose. Beaded Turtle Clutch, $122; Thunder Rose. 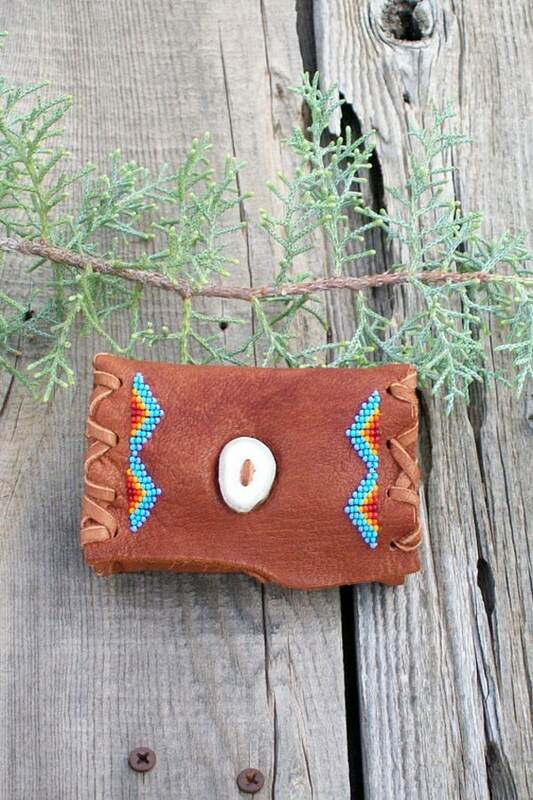 Small Beaded Clutch, $44; Thunder Rose. 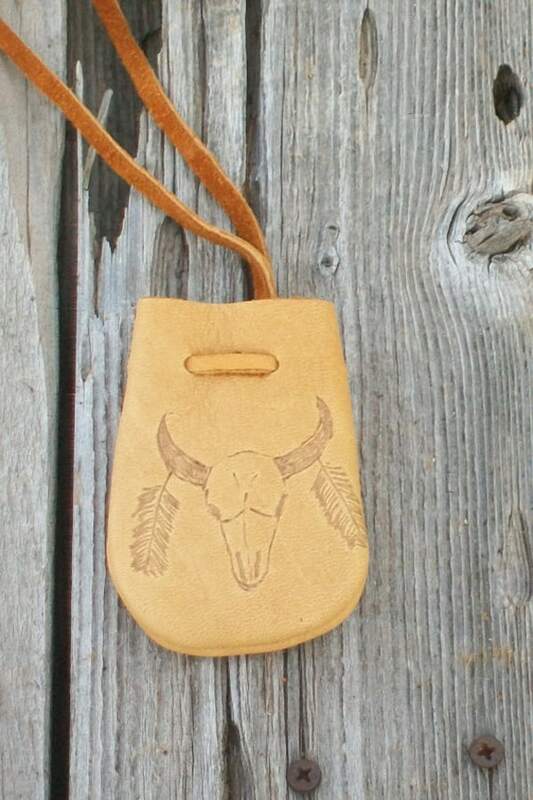 Leather Medicine Bag, $10; Thunder Rose.